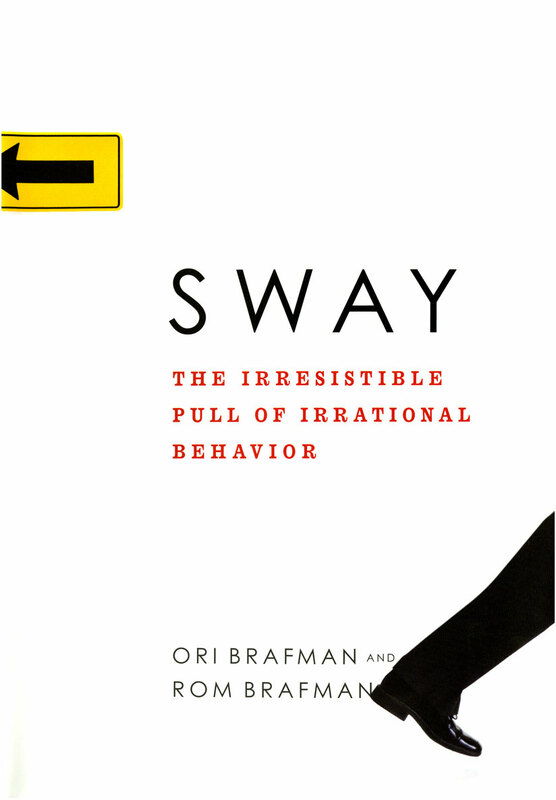 I have been reading the book Sway: The Irresistible Pull of Irrational Behavior by Ori and Rom Brafman. Great book. One of the studies highlighted was done by a bank. They sent out loan offers to a select group of prescreened customers whom they identified as being likely to respond to a loan offer. Different letters contained different variables that included things like giveaways, lower interest rates and comparisons with competitors. One variable had the greatest impact on who signed up for the loan and it had nothing to do with what I have already mentioned. No, what had the greatest impact on the offer? A smiling face in the corner. That is right, pretty people had the greatest impact on people taking out the loan. You probably already knew this. Many studies have found this. People took out loans with a higher interest rate simply because they included a pretty picture. We are really suckers in many ways. What bothers me is when the church follows this pattern. Find the smiling face because we know people respond to this. That is what we often do isn’t it? We seek to make our churches attractive with something very much like a smiling face. I know we are not offering a high interest loan so does that make it okay? Here is why I think this should bother us and why we should seriously stop and ponder the appropriateness. If using this fact about ourselves was a good idea, why didn’t God come as an attractive face from a great place?